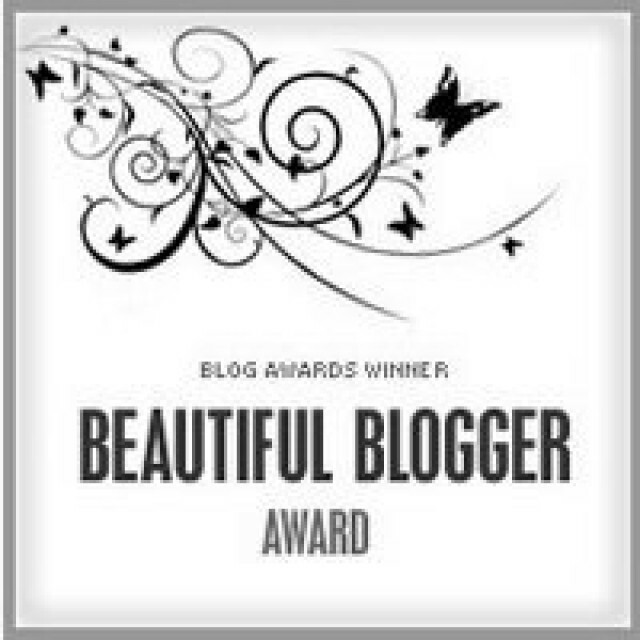 I have been nominated for the beautiful blogger by tinyinc. Bloggers nominate their favourite blogs for the award. 1. Thank the person who nominated you – Thank you so much for nominating me, I’m enjoying not only providing inspiration to others but seeing how creative everyone else is when I read their blogs. 5. nominate up to about 5 of the blogs you like with links to their sites.